Grace UMC is a growing church in a growing community and as such our staff needs change with those around us. We currently have openings as listed below. Please submit resumes and letters of interest, including salary requirements to contactus@graceumchsv.org. Time Requirements: This is a part-time salaried position, which will initially be based on approximately 15 hours/week. Will require presence on Sunday mornings and some evenings, monthly staff meetings, all contemporary worship services and practices/rehearsals and some Holidays. The remaining time and location of the schedule is flexible. Qualifications, Skills, Gifts: A college degree or post high school education in music or ministry preferred. Equivalent experience will be considered. The ability to play one or more instruments and sing will be considered a plus. Must be committed to the vision, values, and beliefs of the church. Should demonstrate evidence of a Christ-like attitude in words and actions. Must be able to work independently and be self-motivated. Should be able to recruit, manage, and encourage a team of volunteers. Must have a heart and passion for praise and worship and have the ability to lead a contemporary praise band. Will recruit band members, lead weekly rehearsals with musicians, and develop and implement special music. Must have good organization skills and have the demonstrated ability to connect with musicians to lead worship service within Grace and throughout the community. Requires excellent communication skills and the ability to work with the church staff, volunteers, other congregants, etc. Must have a personal relationship with Jesus Christ, a maturing faith, and an understanding of Methodist doctrine. Promote and lead a Christian praise and worship service. Organize services (to include planning music and conducting related rehearsals). Work with the Senior and Associate Pastors to ensure that praise and worship and the planned service are coordinated. 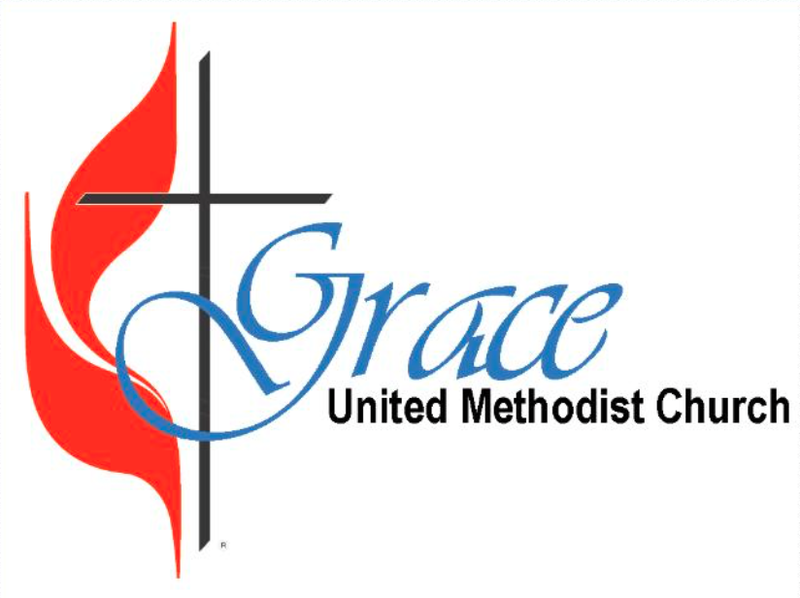 About Grace UMC: Grace UMC is a growing church in a growing community. We regularly have almost 300 in worship each Sunday and currently offer two services. We are blessed with a wonderful staff and enthusiastic volunteers. We are conveniently located in Huntsville, but close to the Monrovia, Harvest, and Madison communities.